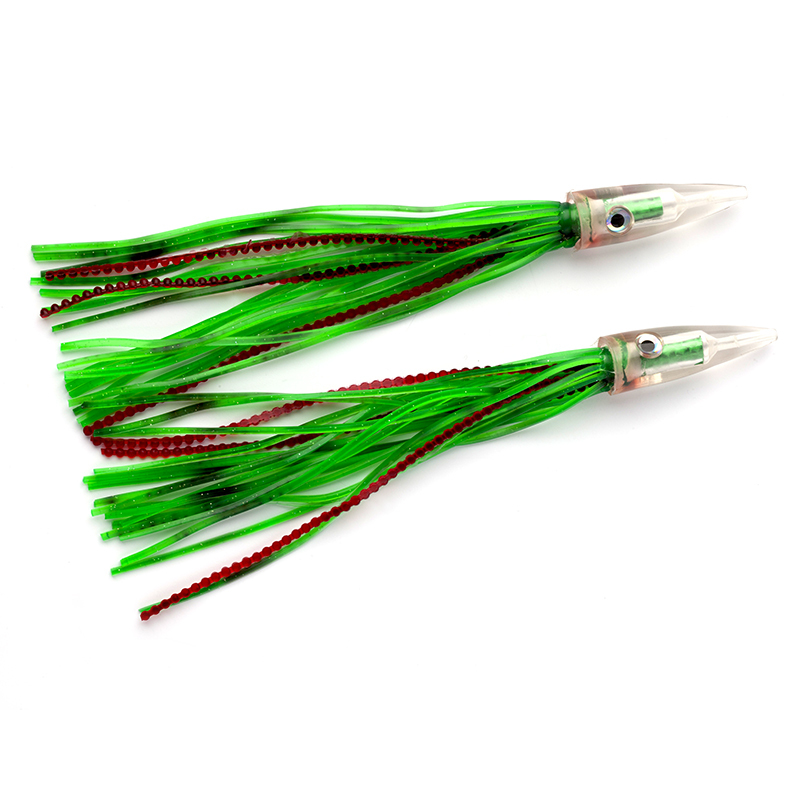 Versatile trolling lure for dolphin, tuna, wahoo and white marlin. 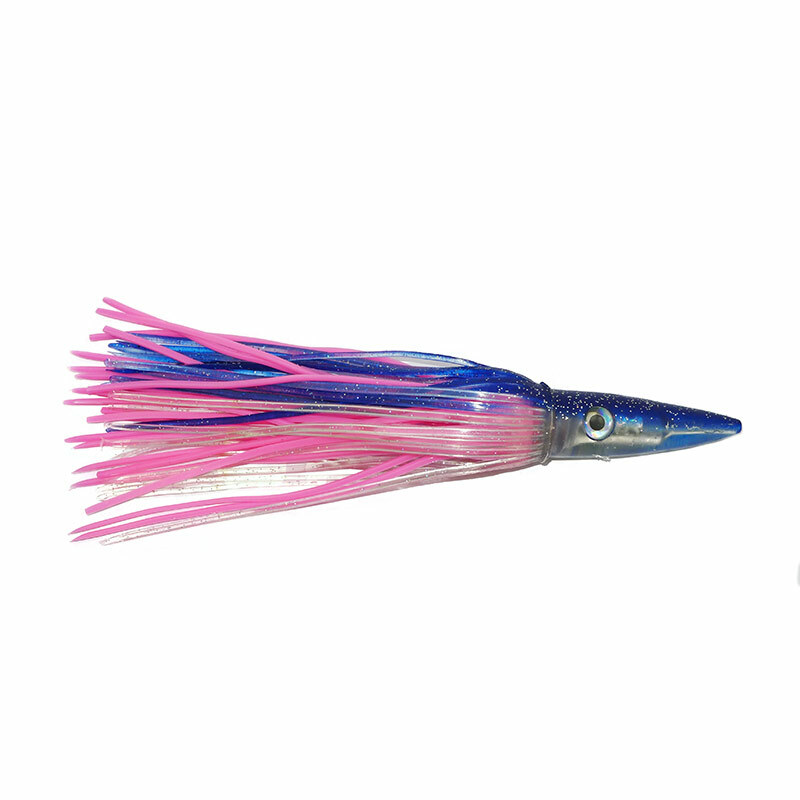 Boone have been making lures for over quarter of a century. 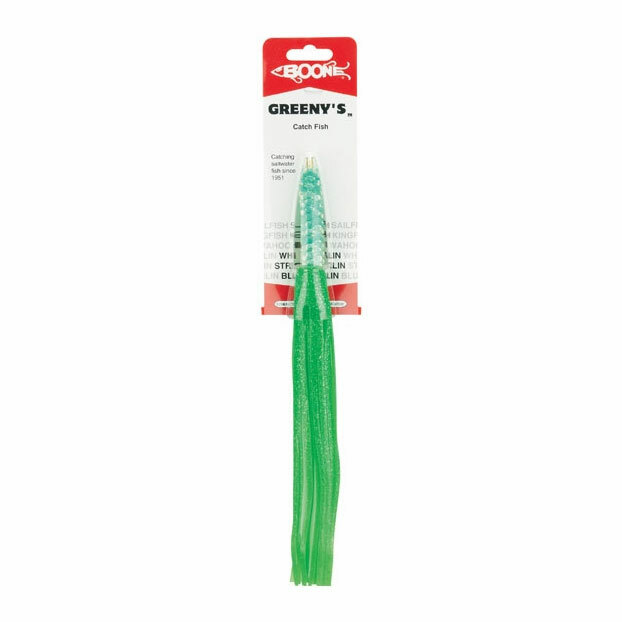 The company is dedicated to creating lures that work, and use only the finest materials, This is reflected in this tried and trusted lure, which can be fished on top or deep down. Available rigged or unrigged.